Aztec Appraisals, LLC is your #1 choice when searching for an appraisal company serving Houston and the surrounding metroplex. The company is minority/woman owned and operated. We appraise all types of residential real estate and are based in Houston, Texas. We have over 16 years experience in Houston and the surrounding markets. 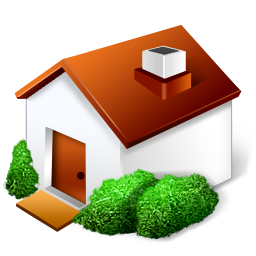 Specializing in high-value properties, we are competent with any other residential products. The appraisal is typically completed within 24-48hrs of the inspection. We are approved by all of the major lenders. If your needs include a professional, prompt, accurate real estate appraisal, contact us now, or order online to get started today!